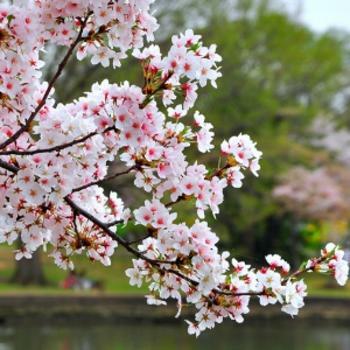 The festive highlight of the Essex County Cherry Blossom Festival is Bloomfest, a day of live performances and attractions in Branch Brook Park. 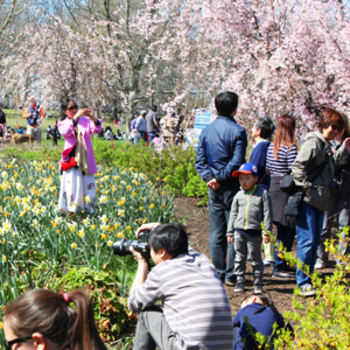 Bloomfest is held in Essex County Branch Brook Park, Cherry Blossom Welcome Center Extension, Belleville/Newark. Bloomfest attracts over 7,000 attendees from New Jersey and surrounding metropolitan areas for stage performances, cultural demonstrations, and children’s activities. 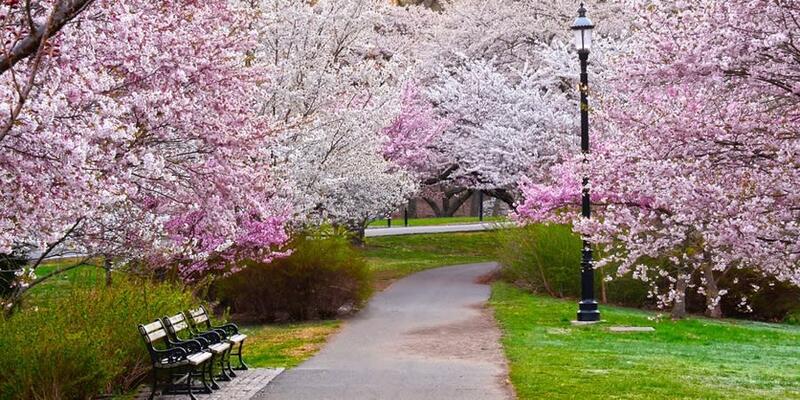 Enjoy a family day in New Jersey&apos;s pinkest park! A packed schedule of events includes Japanese cultural demonstrations, children&apos;s activities, live music, a crafter&apos;s marketplace, food and more. See below for the list of fun-filled festivities. Run through the historic cherry tree groves in this race that is sanctioned by the USATF and is Women’s Master’s Championship race. A portion of the race proceeds benefit the Special Olympics. It’s free to enter the park and watch. Gear up for next year&apos;s 10 K Run 2019. Celebrate the arrival of spring and get fit with your family or friends. Children are encouraged to run individually or as a member of a school team. Schools and groups must register in advance This is a free event. All participants will receive a commemorative T-shirt. Look out for Fun Run and Walk in 2019. The public is encouraged to come out and enjoy an afternoon of family-fun with a variety of events including live performances, children’s activities, a fishing derby and more. Bring your own picnic lunch or purchase food from vendors who will be on site and enjoy the picturesque views overlooking the lake. Admission is free but food and other merchandise will be for sale. Enjoy a family day in the pink park! 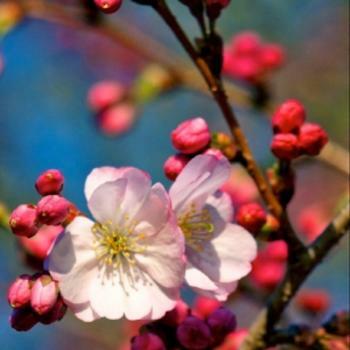 A packed schedule of events includes cultural demonstrations, children&apos;s activities, live music, a crafter&apos;s marketplace, food and more at the Cherry Blossom Welcome Center. Additional musical performances will be held at the Prudential Concert Grove. Admission is free; food and merchandise will be for sale. Bloomfest 2019 will be one to enjoy. This free, self-guided historic walking tour can be accessed by cell phone or smart phone. Spend the day exploring all 72 tour stops or pick and choose your favorites. One call to 973-433-9047 or a scan of the bar code at each tour stop unlocks a world of park history and horticultural information. History, driving directions, a complete list of activities and a web cam where the public can monitor the cherry trees for the peak of the bloom season can be accessed by visiting www.essexcountynj.org and clicking on the Cherry Blossom link. More information can also be obtained by calling 973-433-9047. The Essex County Cherry Blossom Festival is hosted by the Essex County Department of Parks, Recreation and Cultural Affairs. It is sponsored by Horizon Blue Cross Blue Shield of NJ.